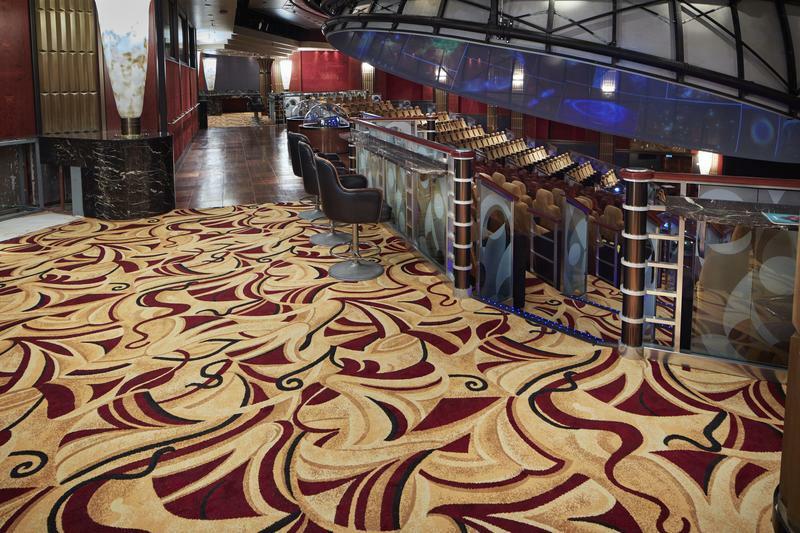 Cunard’s flagship liner RMS Queen Mary 2 has recently undergone a £90 million pound refurbishment. 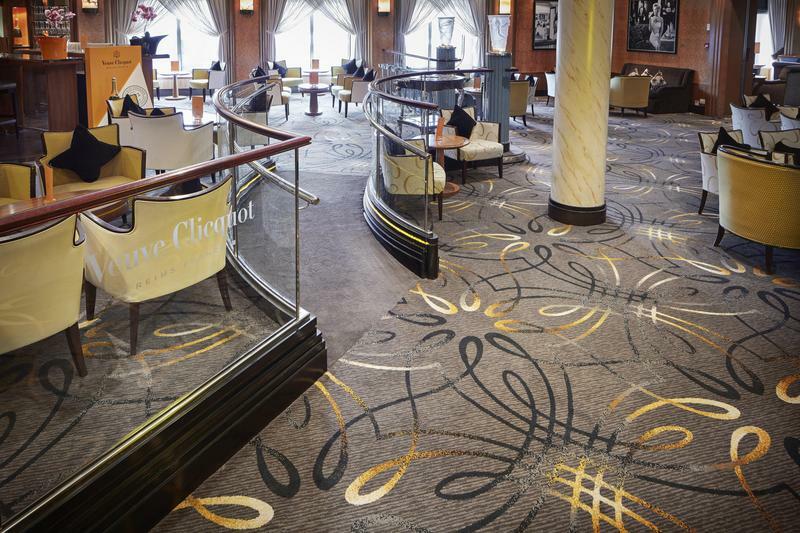 Three principles have been key to the glamorous new interiors, which include ensuring the designs give each area a distinct and confident look and feel, that they are intuitive to use with layouts optimised for guest use and that they harness the heritage of Cunard. 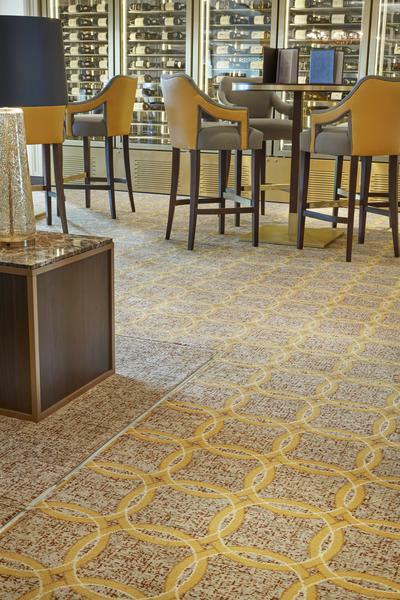 Brintons was appointed by SMC Design and worked closely with Cunard UK to provide nearly 20,000 m2 of luxury Axminster carpets to the 150,000 tonne transatlantic liner that takes inspiration from the original Queen Mary. 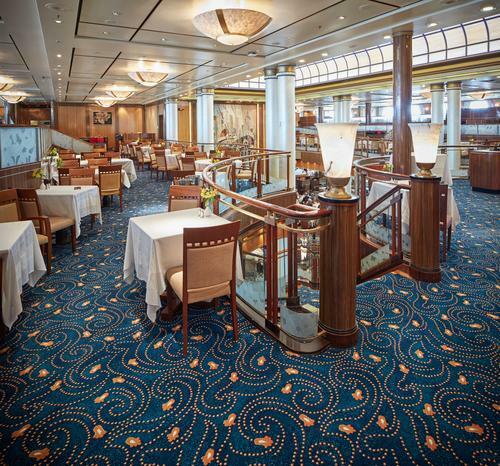 Cunard is delighted to renew its historic association with Brintons as suppliers of the finest carpets for Queen Mary 2. 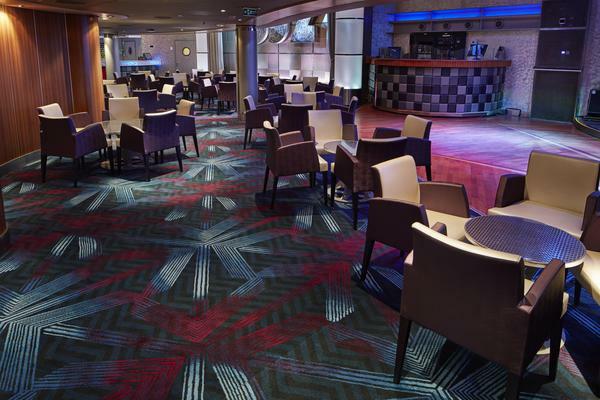 Between them, our designers and our suppliers have gone to painstaking lengths to pay the closest possible attention to detail in determining how our flagship cruise liner will look - and feel under the feet of our guests - when she re-enters service. 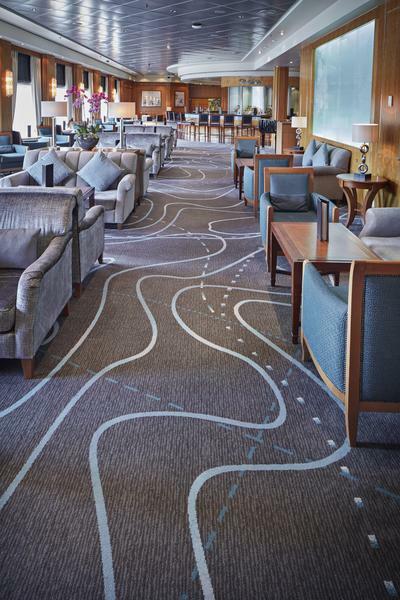 Brintons supplied our original Queen Mary 80 years ago, so it is entirely fitting that we call on the company’s experience and expertise to inspire the design and choice of carpets for that great liner’s successor. 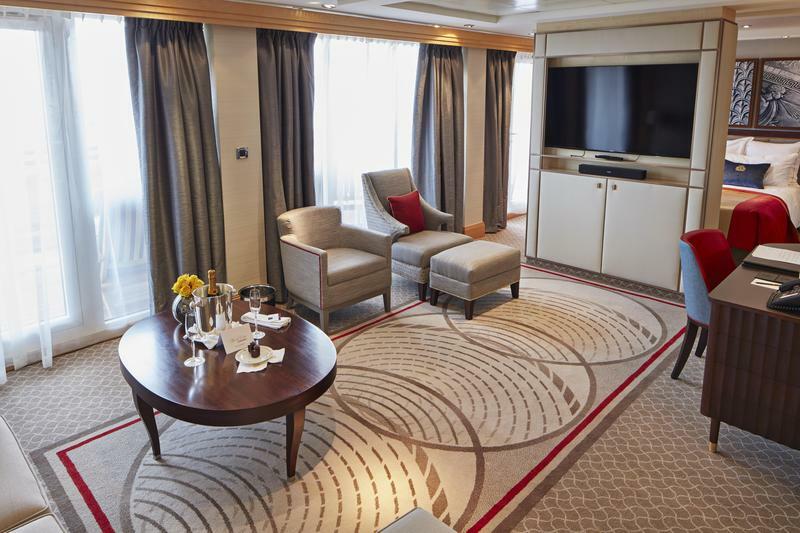 The refurbishment includes the construction of 15 new single cabins and an additional 30 Britannia Club cabins with Brintons supplying carpets for a number of public areas and suites. 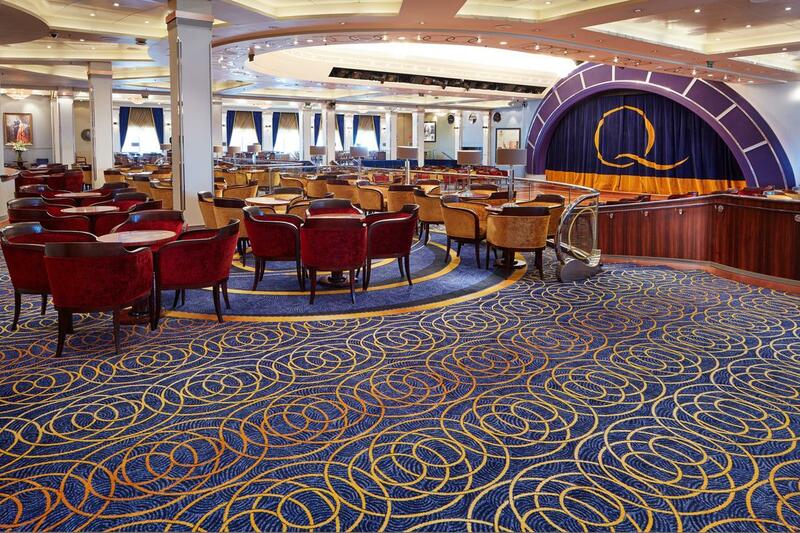 RMS Queen Mary 2 is the flagship vessel of the Cunard Line. 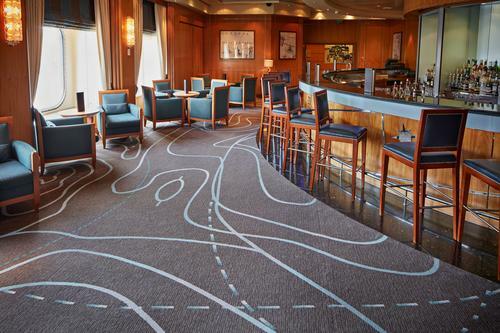 Launched in 2004, the ship was named by Queen Elizabeth II after the first 1936 namesake ship RMS Queen Mary. It was designed by a team of British naval architects led by Stephen Payne and was constructed in France by Chantiers de l'Atlantique in 2003.